This is a great HAND-SIGNED new copy of You Can Do It! You could own this book that has been authentically autographed by thi incredible author. 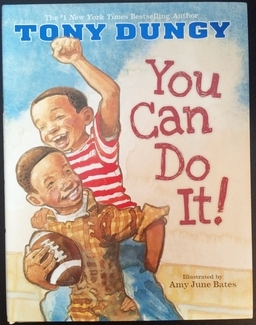 We never sell copies or reproductions of any kind; this book has been hand-signed by Tony Dungy.